Have questions? Try our new Ask AgRevival feature! Get a FREE copy of the 2018 research book mailed to you! Success! Your book is on its way. 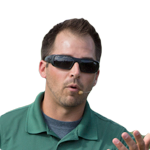 In the mean time, if you have any agronomy-related questions, feel free to reach out to us with a call or by sending a message. The 2018 AgRevival Research book contains data from AgRevival’s 5 replicated research locations. To be published in this book, all studies must contain multiple data points. 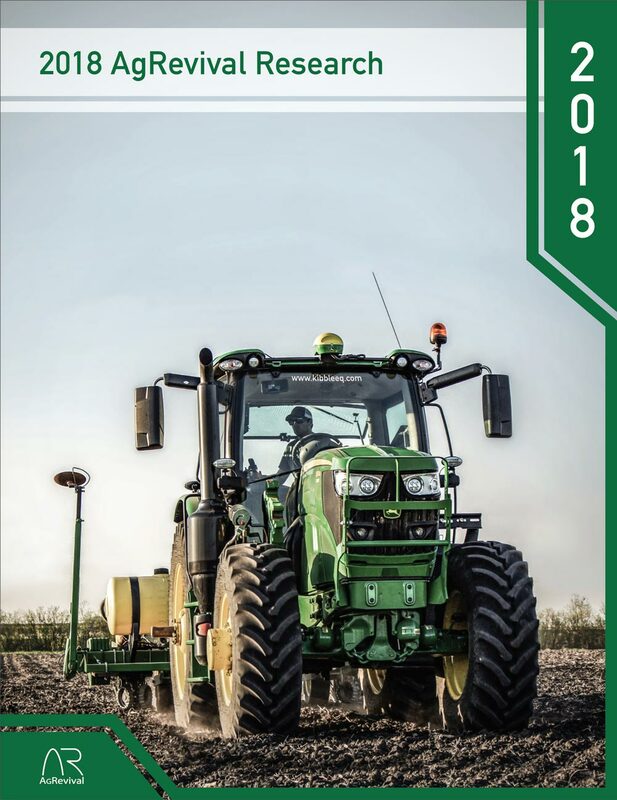 Due to the challenging weather this growing season, several studies could not be included in this book because some or all of the data points could not be used. We are committed to delivering accurate data as this book is intended to be the starting point in your agronomic decision-making process. Extended plots for more accurate results. 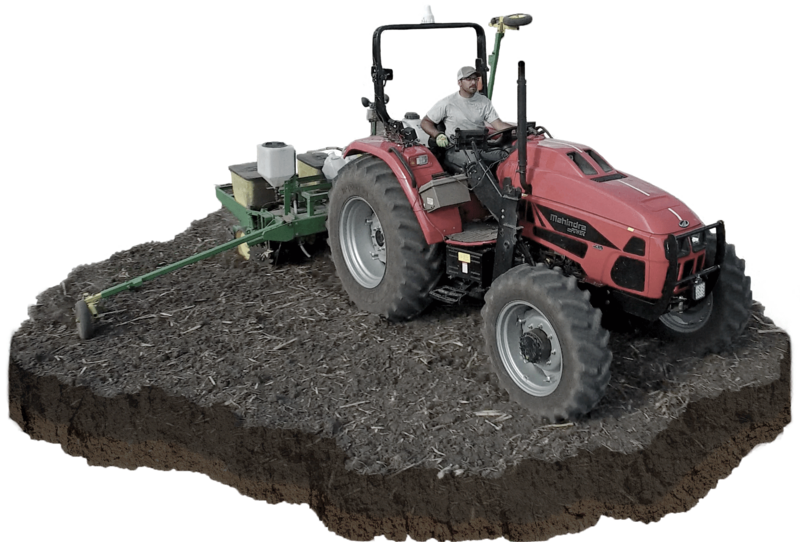 Fields stretch across acres of variable soil types and conditions. That is why we extend our research plots to 250 feet, well beyond the industry standard 35 foot blocks. The result: more accurate data for making agronomy decisions.